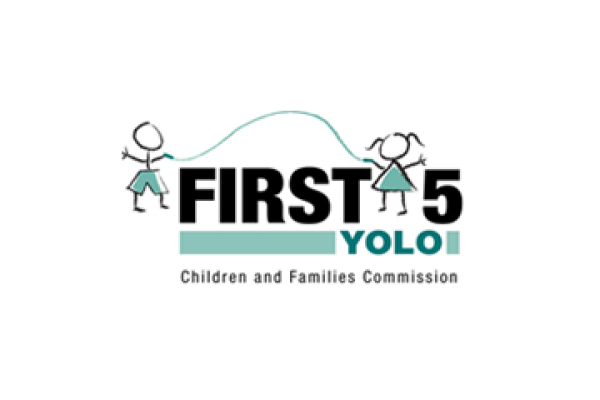 The Yolo County Children Alliance’s West Sacramento Family Resource Center (WSFRC) is a safe, inviting, and trusted place for families of different cultures to get the help they need. Many immigrant families come to us, often with significant language or cultural barriers, requesting help with application assistance, document translation, and referrals to partner agencies for help with domestic violence, housing, food insecurity, mental health, or financial literacy challenges. YCCA’s Family Resource Center provides valuable information and referrals about services in many languages and aim to remain culturally responsive to the needs of the individual family that individuals can take advantage of to help achieve them self-sufficiency. At the basis of our success is a bilingual and bicultural staff that enables us to provide a culturally competent and responsive setting for our Spanish-speaking clients. Family Resource Centers improve a community from within by strengthening its greatest asset: families. Our supportive, accessible services help move neighborhoods forward, one family at a time. Resource and Referral – Helping families access services for which they are eligible. CalFresh enrollment – assistance enrolling in and understanding how to use the Federal Supplemental Nutrition Assistance Program (SNAP) – monthly cash benefits to help purchase food. Developmental Screenings – Developmental and behavioral health assessments for children 0-5 including referral and assistance accessing follow-up treatment if necessary. Health Insurance enrollment, retention, and navigation – Covered California and Medi-Cal enrollment assistance. We help you get enrolled, stay enrolled and understand your health insurance benefits. 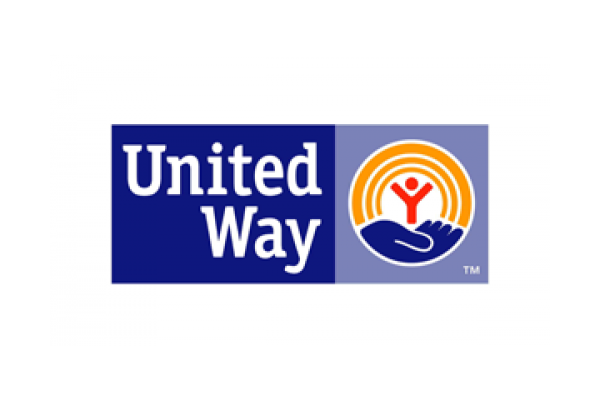 Voluntary Income Tax Assistance Program (VITA) – Free tax return preparation assistance including assistance to claim earned income tax credit and other tax credits. Nurturing Parenting Program – A series of classes to develop parenting skills, promote healthy physical and emotional development, and foster self-awareness and nurturing for the parent. Early Childhood Education – Parent-child interactive workshops to develop school readiness and increase skills and confidence in parents’ ability to be their child’s first teacher. 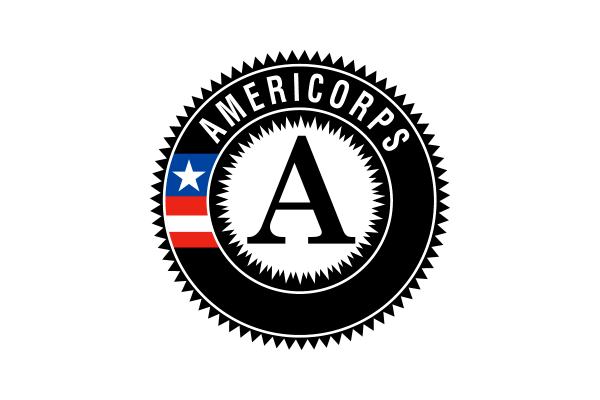 Youth Promotores Program – An intensive training program that engages youth to serve as messengers, advocates and educators to West Sacramento’s underserved communities. The Youth Promotores provide outreach and education to residents of West Sacramento – mobilizing the community around the Health Happens Here movement – across four distinct target groups: children, peers, parents, and seniors.